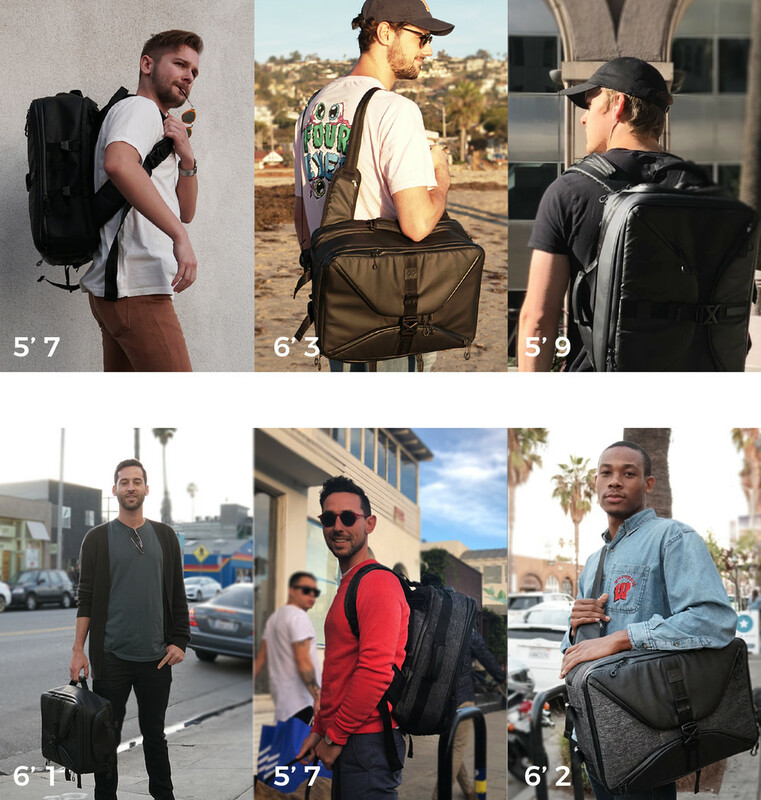 What type of bag do you carry? Well, that may depend on your schedule and the occasion. You could end up carrying multiple bags. We want to eliminate that hassle. That’s why we created LOOPBAG. LOOPBAG is suitable for the everyday man and houses sufficient storage capacity and excellent durability. 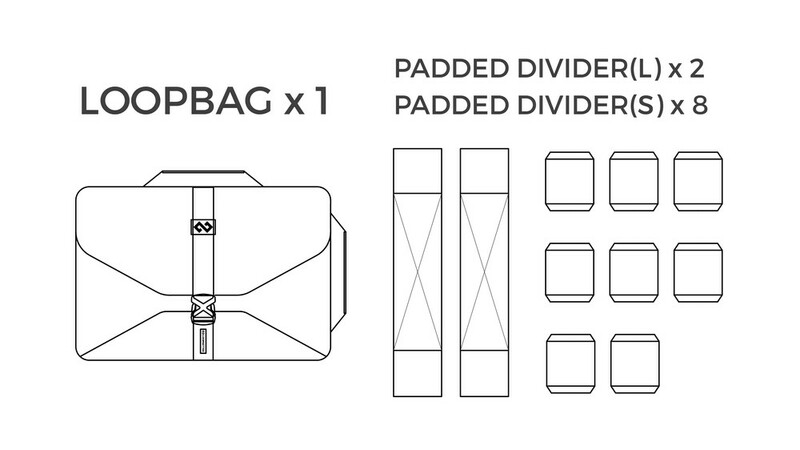 LOOPBAG is perfectly crafted to adapt to any occasion. Whether it be a short business trip, vacation, or commuting to work, it is the bag that gets the job done. LOOP-BAG은 단 하나의 가방으로 다양한 생활 패턴에 맞춰 그 형태와 사용성이 변형되는 제품입니다. 보통 길거나 짧은 여행을 갈 때에는 백팩과 캐리어를 가지고 갑니다. 출퇴근을 할 때에도 백팩이나 브리프케이스를 가지고 다닙니다. 혹은 자전거를 타고 어딘가를 떠날 때에도 메신저 백 등을 가지고 다닙니다. 한 사람의 생활 패턴에 따라 필요한 가방 또한 달라집니다. 그에 따라 보통 한 사람이 가지고 있는 가방의 종류가 상당히 많아집니다. 이러한 사실은 다양한 가방을 사려면 많은 돈을 쓰게 되고 당신의 옷장에 3~5개의 가방으로 가득 차게 만들어 버립니다. 우리는 이러한 문제점을 해결하기 위해서 내구성과 수납성이 우수한 LOOP-BAG을 선보이려 합니다. 단 하나의 가방으로 거의 모든 용도에 사용이 가능하게 설계되었으며 많은 사람들에게 하나의 가방으로 여러가지 가방의 사용성을 가지고 있는 LOOP-BAG의 가치를 알리고자 합니다.  NOMAD series backpack has the waterproof function, the 15-inch laptop storage, and the shape of the backpack to support collapse. All backpacks with LFS technology can use detachable messenger bags to maximize the use of backpacks. 세상에서 가장 편안한 백팩 NOMAD 시리즈를 소개합니다. 백팩은 가볍고 편안해야 합니다.  Lift Fit System 특허등록 제 10-1607657호 LFS는 사용자의 자세교정과 배낭의 하중분산을 도와주는 특허기술입니다. 일반적인 배낭의 경우 잘못된 보행자세와 함께 오랫동안 착용할 경우, 배낭에 들어있는 모든 하중이 중력방향으로만 쏠리게 됩니다. LFS 특허기술 시스템은 더욱 무거운 무게일수록 등으로 밀어주는 작용이 커지게되어, 사용자가 편안함은 물론 가벼운 느낌을 받을 수 있습니다. 루프세터가 만든 백팩의 등판은 사용자의 허리를 보다 안정감있게 받쳐주기 위해 제작되었습니다. 또한 LFS 기술이 적용된 모든 백팩은 탈부착이 가능한 메신저 백을 사용 할 수 있기 때문에 배낭의 활용도를 극대화 시켰습니다. Backpacks must be lightweight and comfortable. Lift Fit System 10-1607657 Patent Registration.  LFS is a patented technology that helps users calibrate their posture and distribute the load of the backpack. The heavier the weight of the LFS patented technology system, the greater the pushing action to the back. This can allow the user can to feel comfortable and light.  The back of the backpack is specifically designed to support the user’s waist securely. The ergonomic design of the back plate ensures good ventilation and less sweat in the summer, providing optimal comfort.  SURVIVE series backpack has the waterproof function, the 17-inch laptop storage, and the shape of the backpack to support collapse. 루프세터의 첫번째 제품 SURVIVE 시리즈를 소개합니다. 배낭은 어느 장소에서도 손쉽게 활용되어야 합니다. SURVIVE 시리즈는 기본적으로 생활방수기능과, 17인치 노트북 수납이 가능하며 배낭의 형태가 무너지지 않습니다. 또한 최대 31리터의 넓은 수납공간과 함께 LFS 기술이 적용되어 편안한 착용감과 탈부착형 슬링백을 활용 할 수 있습니다.